Chow and Chatter: Milk and Honey Bread and a Giveaway! Sounds delicious! I love adding olive oil into my breads. mmmm olive oil is soo good!! Especially with some Parmesan cheese too! I love bread!!! I like balsamic! I usually use olive oil in baking artisan bread! Beautiful loaf of bread. I love balsamic. Great bread, isn't it? We loved it too. Bread looks nice and so the give away....pity am not in US ! I completely agree. Really great bread deserves a nice mix of oil and vinegar to dip in. I, too, love and use lots of oo and vinegar. Yum! Your bread looks great and love the touch of tulip in the picture!!! I love bread and balsamic and olive oil. I'm still trying to make a loaf like you! Great give away! Thanks! Cool give away. I feel so cheap slutting myself for some good olive oil and vinegar, but what the heck! I go through lots and lots of olive oil and balsamic vinegar - what a nice giveaway! I really liked this bread too! nice giveaway! I haven't made breads...but I am making a strawberry walnut bread today. hopefully it will turn out super fine! I alsolove adding olive oil into my breads. I love olive oil and balsamic on bread. We go through a lot of balsamic in our house. We put in in salads, on fruit,bread, pasta, fish, just about anything else we can find. I signed up and also adore bread! My husband and I are big fans of balsamic and olive oil concoctions, as dressings and dip, it looks delicious. Your bread looks great. Hubs loves oil dips for his bread. I put my e-mail in the win, not sure if it worked, though. bread looks great, and so does the oil and vinegar. Pick Me! The bread looks really good, Rebecca! Yum! Delicious bread Rebecca! I bet the oil and vinegar are excellent! The Milk and Honey Bread stayed fresh for the longest time and was so good! 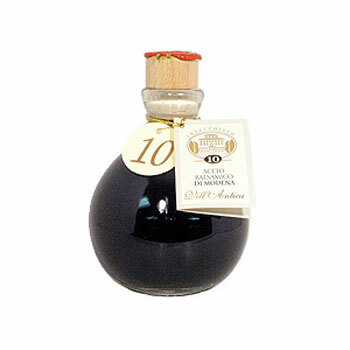 Such a cute Balsamic Vinegar Bottle and I'd love to try it! phooey! i thought i was already late in the giveaway but im glad im still in! would love to have them rebecca hahaha! Bread looks wonderful. I may make mine later this afternoon. Nice giveaway, Rebecca! But then, you always have great giveaways! It goes without saying that I love bread, but that lovely balsalmic vinegar and olive oil is divine over heirloom tomatoes and mozzarella! Great idea about adding the contest to this! I signed up! I love really good olive oil and balsamic vinegar for bread dipping! Love it! I'm addicted to bread. You know my love for breads Rebecca. This one is lovely. And what can I say about the giveaway!! WOOT WOOT!! It's awesome! Mmmmm, I love bread with oil and vinegar! What a fantastic giveaway! 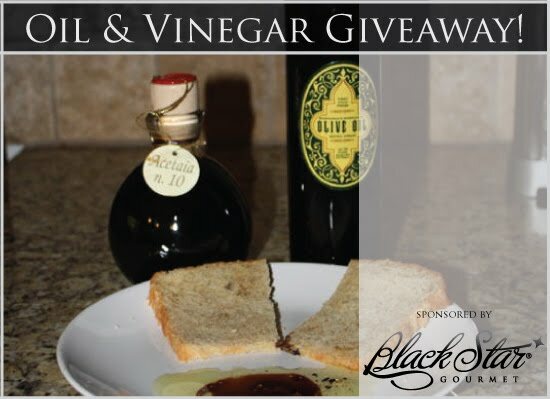 Mmmmm...your breads looks really good and so does the balsamic. Only the female half of this Duo loves bread, but that's OK, right? :) It looks super moist. Sounds SOOOO good, especially if I could make bread like yours! This was one of my favorite breads!!! We love dipping bread in oil and vinegar. The bread looks scrumptious. Love dipping bread in olive oil and vinegar-I also love collecting different olive oils and vinegars.